You want to do it all now. You also know that an online business will give you freedom and wealth but how? The thing is, every course out there is asking for so much money and you know you have to invest in yourself but this is scary! And you are ready for change! So honey, why listen to them?! And you have incredible strength to make it happen! Most would have been broken by your story but your familiarity with it, means you underplay your own strength! Which is to help different-thinking spiritual people to achieve financial independence without it costing the earth. I mean you already do and you know you are called to change lives! You know that this IS about your freedom AND the freedom of those you are called to serve! And you need to be willing to listen into that intuitive nudge within you that tells you what is possible FOR. YOU! You are born for more and NOW IS YOUR TIME! Get clear on what you want life to look like and decide it is done Listen to that intuitive nudge, that still small voice within and write down what your life is actually supposed to look like. Choose to actually believe it is yours. Choose to co-create with your higher power to make it so. Choose to realise you are not alone in this. Decide on what product you want to work with – or service, or someone else’s product, or your art, music, your books (the ones you KNOW you are here to write) – Pick something, anything that aligns with your calling and purpose – It is your story that drives this online machine – In some ways, the product does not matter as long as you believe in it. 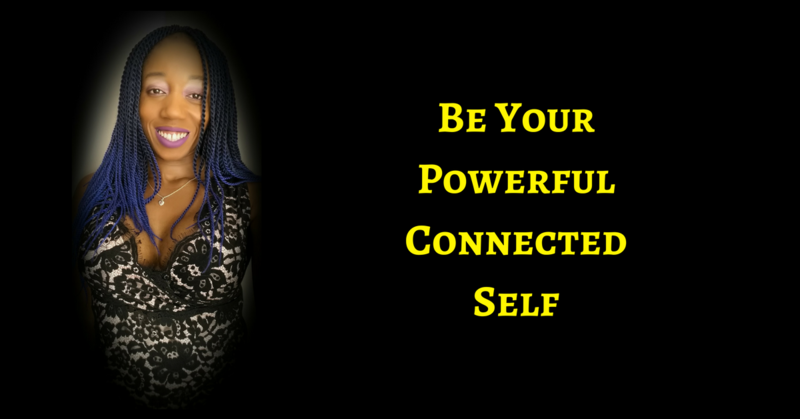 Follow up with them until they allow you to help them – Set up simple systems that anyone can set up that allow you only to speak to people who already want to hear from you, people already warmed up to you, your story and your product. Make it recurring with minimal additional effort from you. Now, the truth is, I have written all about this stuff and you can explore my material more to find out the nitty-gritty detail about it all and I really hope you do. 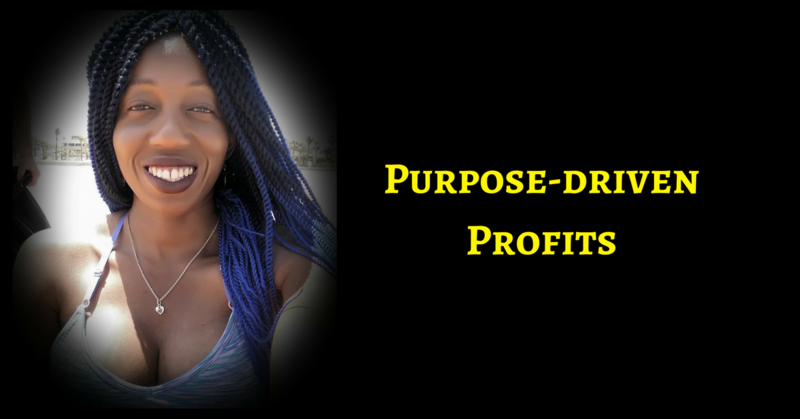 And I guarantee that if you will simply follow along with the 6 steps above that I will break down fully in this simple MASTER COURSE (Purpose-Driven Profits) – You will make your money back quickly. Affordable, Personal, Support, Training to achieve financial independence doing what you love, using skills you have. If you do have more than one, then list them one by one.